The display box offers a practical solution for the sale in the retail shops, thanks to high definition images and small-sized packaging. 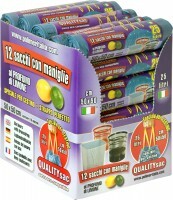 The wide range of bright colours, the perfume and the selection of thicknesses make this line a unique and exclusive offer of Polimer: the rolls in display boxes are suitable for home and office use or for general waste collection. 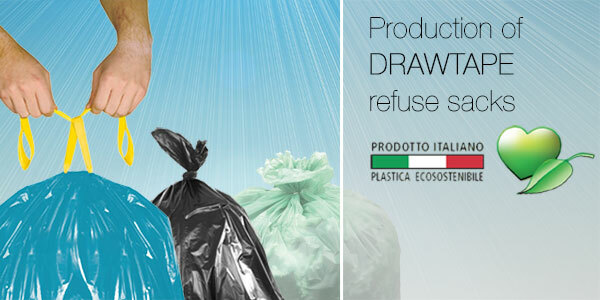 All the bags have a practical and strong drawtape, are produced with 100% recycled polyethylene and are therefore eco-friendly.